A: Jesus taught us to pray ceaselessly, to praise God, to draw close to Him as Son through the Holy Spirit, and to “intercede for salvation of the world.” Prayed at fixed times throughout the day, the Liturgy of the Hours provides the opportunity for all the baptized to add their voice and hearts to universal prayer of the Church. Q: What form does this take? 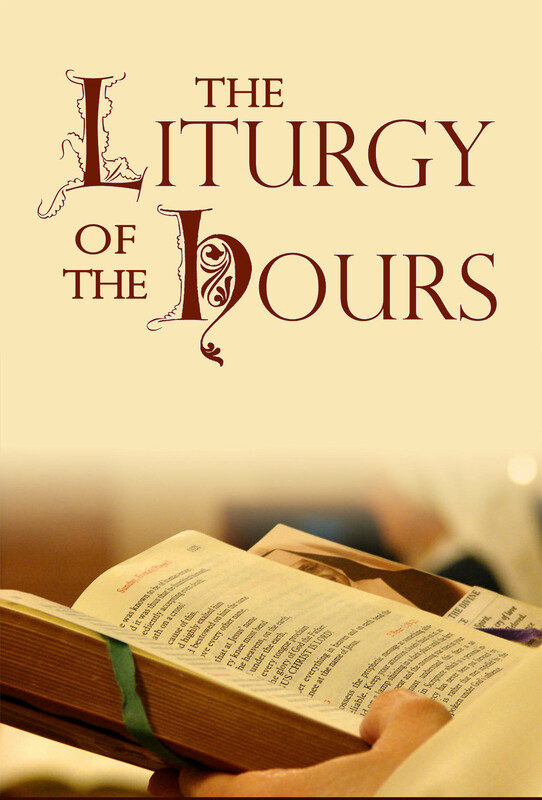 A: Changing with the liturgical season, the Liturgy of the Hours involves reciting psalms, litanies, canticles and intercessions. It also includes a reading from the Word of God – lectio divina, which brings this shared prayer into dialogue with the mystery of God’s revelation. At St. Basil’s we supplement Lauds with a second reading, to invite deeper contemplation of this grace, and gift. Q: How do we pray this liturgy? A: As in the monastic tradition, participants take turns reciting verses, so that we all both add our voice to the prayer, and train our hearts to listen. Q: How often do you gather? A: Every Weekday at 5:10 PM and every Saturday morning at 9:00 AM in the sactuary of the Church. A: Call the parish office at 416-926-7110 or just show up!